We all want to be able to make healthy meals for our families no matter how busy we are, or how good or average a cook we are. 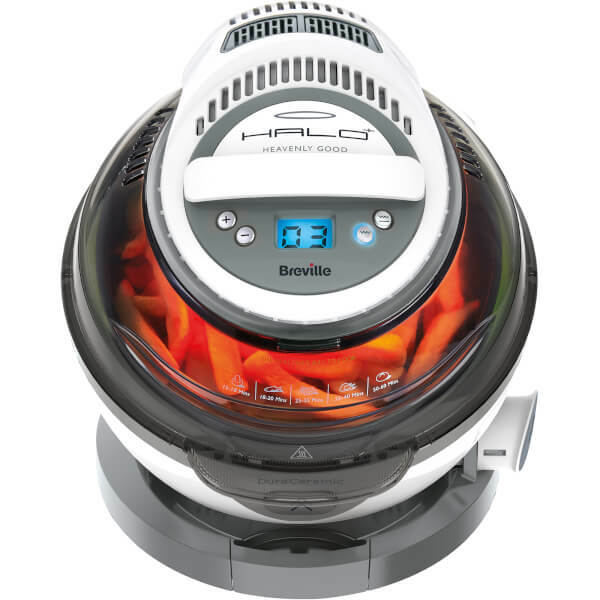 Now you can with these best kitchen gadgets you must have to create healthier cuisines for your dear family. Throughout the year, I have been trying hard to keep my kitchen equipped with means to create healthier food, so that I can rely less and less on processed out of the can meals. If making amazing meals get easier, then we won’t resort to the processed meals right? 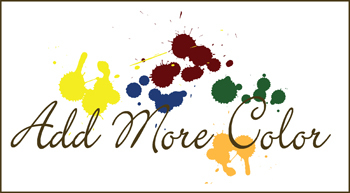 Fortunately I have been seeing some progress – although I should admit that there is still room for improvement. Nonetheless, I wouldn’t have made it as far as I have without these amazing gadgets in my kitchen. These best kitchen gadgets have made it easier to prepare and enjoy healthier meals as a family more frequently. 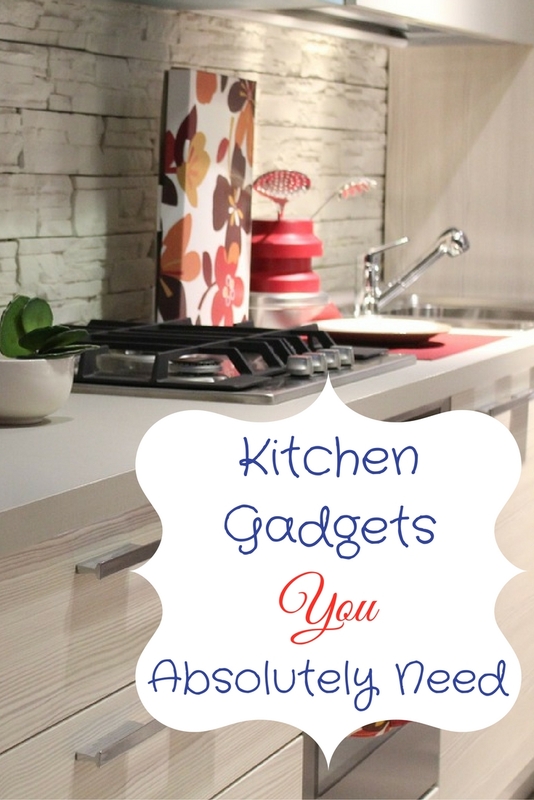 Take a look at a few of the fun and best kitchen gadget gifts that have been perfect additions to my kitchen, and I am sure would be great adds to yours or a loved ones. Find The Best Kitchen Gadget Gifts You Should Be Enjoying! 4 Do You Have These Best Kitchen Gadget Gifts? What a wonderful addition to any kitchen! The Nutri Ninja Blender has made having healthy juices and smoothies so much easier and more fun! 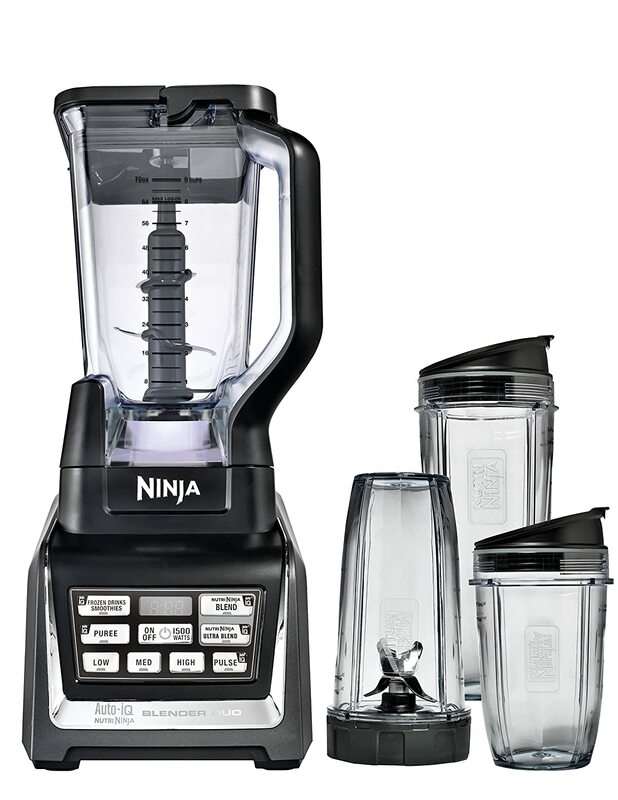 Before this I had the Jack Lalanne juicer and boy is this Ninja so much easier to clean! That is the first thing we see in any kitchen device isn’t it? We hate huge gadgets that are just such a pain to clean up after. The best kitchen gadget gifts are those that don’t take up too much space, function effectively, and are easy to maintain and keep clean. 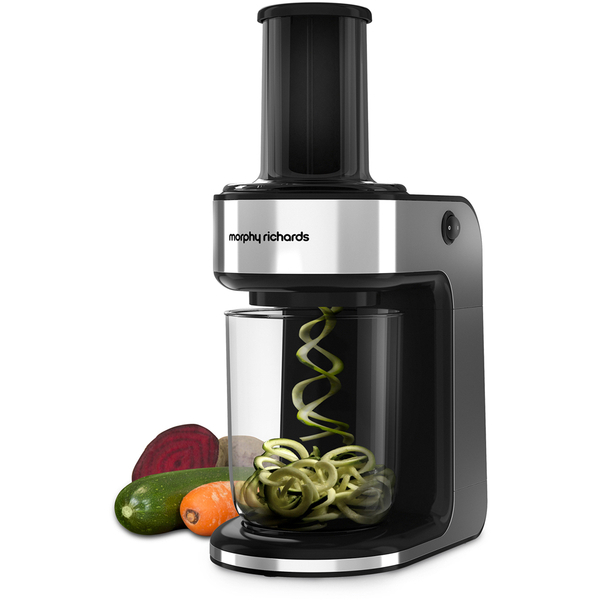 The Nutri Ninja is not just for making fruit and vegetable juices (with nuts and powders too if you want) but the Ninja Blender Duo with Auto-iQ is also great for creating pasta sauces, pesto, and even pancake batter. 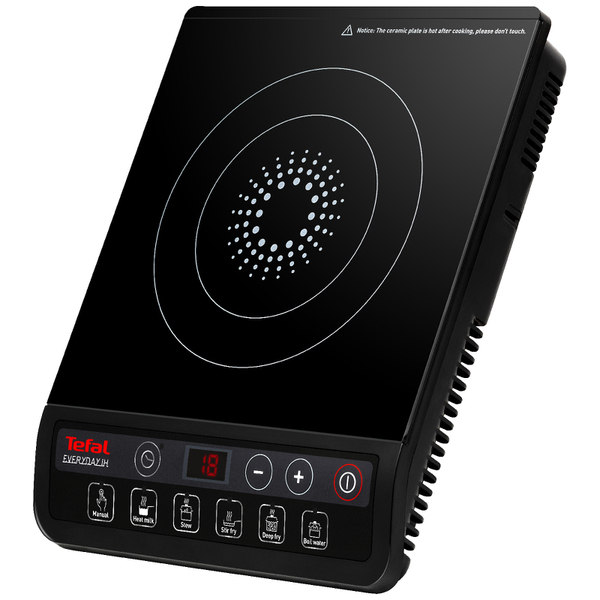 The recipe book that comes with the unit doesn’t only provide genius recipes that are so easy to try out, but also provides guidance of how to properly use the Ninja to get the food you want made easily and effectively. What a perfect and one of the best kitchen gadgets to have handy around the kitchen for the best beverages and more! Eating healthy doesn’t get any easier than relying on a super cool blender to make the best smoothies and food for you. And did I mention clean-up is a breeze? You can just add in some soap water and run the Ninja for a few seconds and then rinse the rest out! How much easier than that can it get? There are many different models of the Nutri Ninja. How simple a unit or elaborate a unit you would like just depends on what you intend to use this amazing kitchen gadget for. Take a look below and find the Nutri Ninja that is right for your family. All these models certainly make for some of the best kitchen gadget gifts ever! A good juicer and blender makes the list of the best kitchen gadgets you must have to make preparing healthy food so much easier. Slicing the perfectly thin slice of cheese was something I felt would create the best grilled cheese sandwiches – a great favorite in my house. That was easy until I discovered the fresh cheese at the farmer’s market and stopped buying the pre sliced ones at the grocery store. 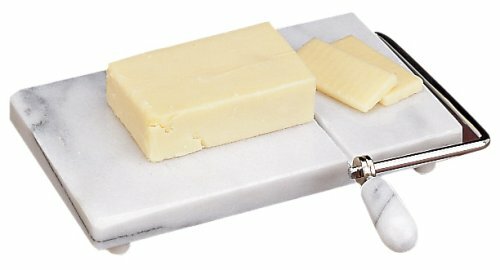 Now I had fresh cheese and needed the best adjustable cheese slicer to enjoy the best of this good fresh cheese of all kinds. This Westmark Cheese Slicer came to my rescue. 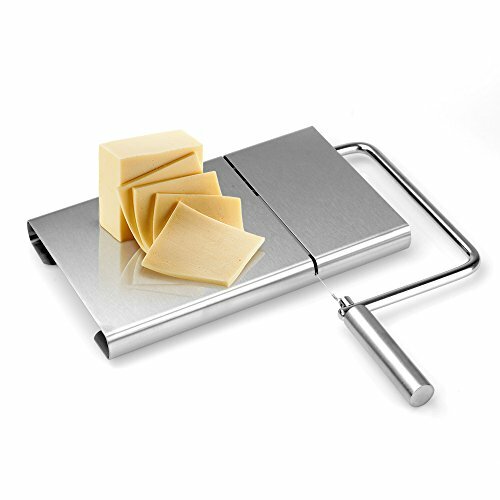 The Westmark Stainless Steel Adjustable Cheese Slicer is great at making the slices of cheese as thick or as thin as you need it to be. 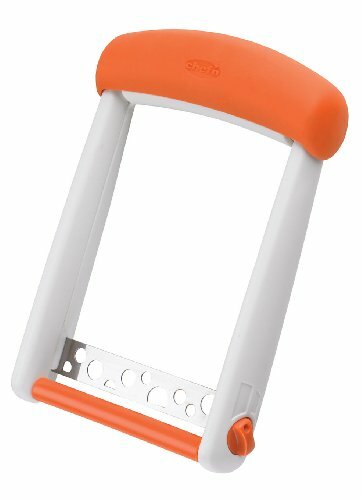 The cheese slicer is also safe and super easy to clean up and store away. 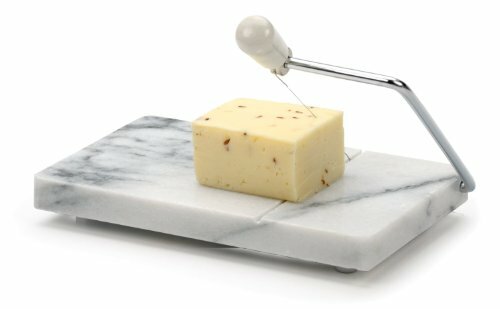 You don’t need to struggle with a bulky cheese slicer or risk one of those handheld slicers could slip and slice your palm off. 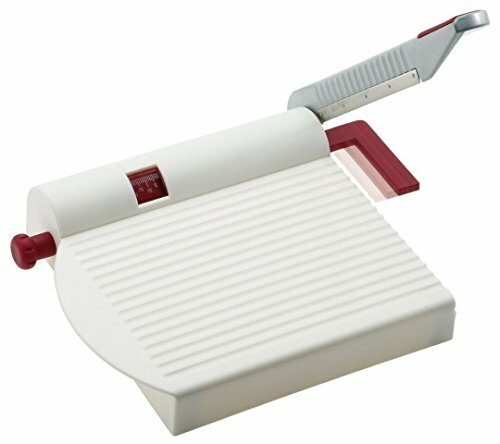 With the Westmark slicer, you simply place it on top of a cutting board, place the cheese block and make as many slices as you need. Another great advantage of this adjustable cheese slicer is that it can be used to slice other softer food items like cucumber, lettuce, and pickles – things you would need for the perfect salad! This definitely makes it one of the best kitchen gadgets you must have to enjoy the best of cheese, cheese products, and a regular salad! We all know that having yogurt in our diet would do wonders to our health and well-being. But how do you have yogurt available at all times round the clock at home? Those store bought boxes are either too small or only stay fresh for so long. So what can you do? 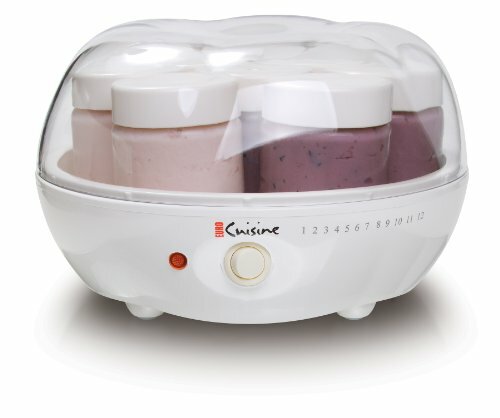 I got myself the Euro Cuisine Yogurt Maker to ensure that I always had yogurt for everyone in the family. This definitely has proven to be one of the best kitchen gadgets to have! With some fresh milk and yogurt already in the fridge, you can simply warm up the milk, pour them into the 7 bottles provided, add the yogurt for starter (you can get a yogurt starter kit instead too). 6 hours later – Voila! Fresh yogurt ready for everyone to enjoy! This is definitely one of the best kitchen gadgets you must have for a healthier home. My Favorite Yogurt Maker Ever!! Growing up, we used to let yogurt form on its own in the open kitchen. That was possible in a tropical climate. But in this varying temperatures and climate, you can’t guarantee getting good yogurt without the temperature control. The yogurt maker has made it so much easier to ensure there is always some yogurt at home. 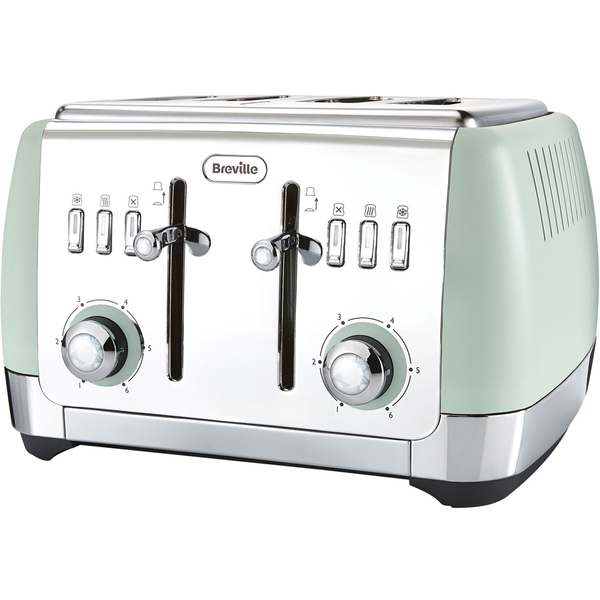 It maintains the temperature of the unit and allows you to make the best and most fresh yogurt ever right at home. Add some fruit, nuts and it makes a great snack on itself. Consuming enough yogurt can help improve your digestive health and ensure everyone stays with strong bones that come from the calcium you are providing for your family. Shouldn’t your kitchen have a great yogurt maker too? They definitely make the list of best kitchen gadgets you must have to enjoy better meals right at home. Do You Have These Best Kitchen Gadget Gifts? I am sure you do love these best kitchen gadgets you must have to enjoy better and healthier cuisines right out of the comfort of your own kitchen. While it would be easier to open a can or packet of processed food to eat quickly, these food can’t possibly be adding any nutritional value to you or your family. As a mother, I certainly see the rising importance in watching what we eat as a whole family. And I realize that if I have the right equipment in the kitchen ready for me to use, I do better at creating healthier meals for my family. And a healthy family is a happy family! 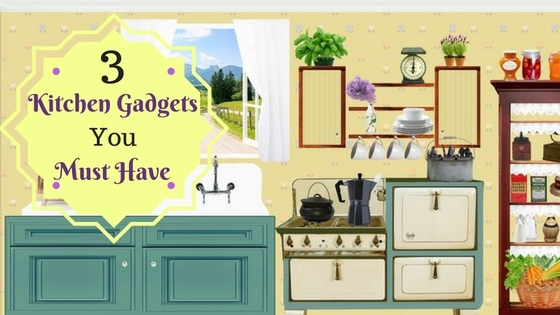 I sure you have found these are the best kitchen gadget gifts you would enjoy all the time! 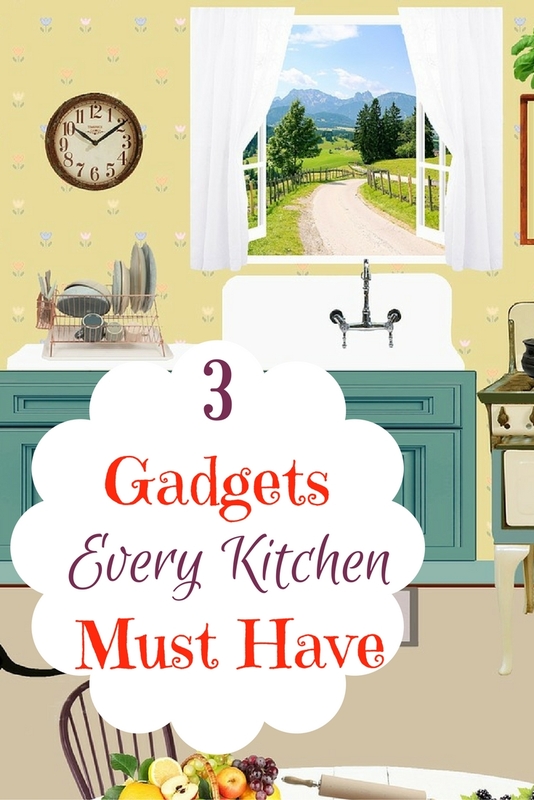 And definitely the best kitchen gadgets you must have right now!